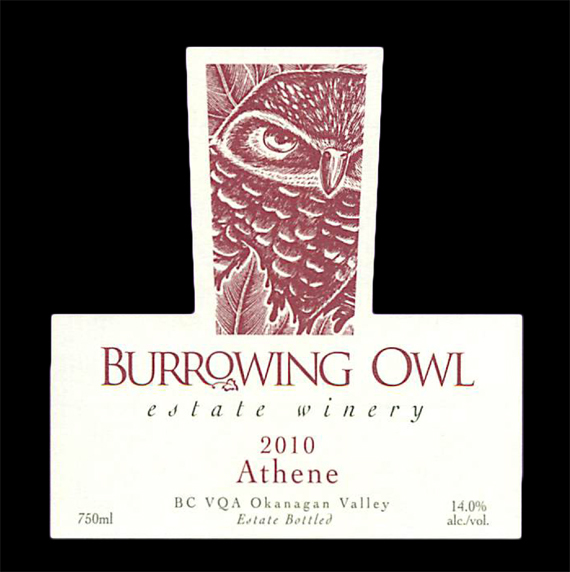 The Syrah and Cabernet Sauvignon grapes were picked on the same day, 28th October 2010 from Burrowing Owl’s Estate vineyards in Oliver and Osoyoos. The grapes were gently de-stemmed and gravity dropped into ONE tank so that the two different varietals could co-ferment. Fermentation was preceded with a 5 day cold soak; fermentation lasted 10 days and peaked at 32 Celsius. The wine was left on the skins after fermentation for a further 10 days and then pressed. Secondary (malolactic) ferment was completed in barrel. The wine then received 18 months of oak barrel exposure with periodic rackings. 40% new oak was used, with the rest all even split between second and third fill barrels (60% French; 40 % American oak). 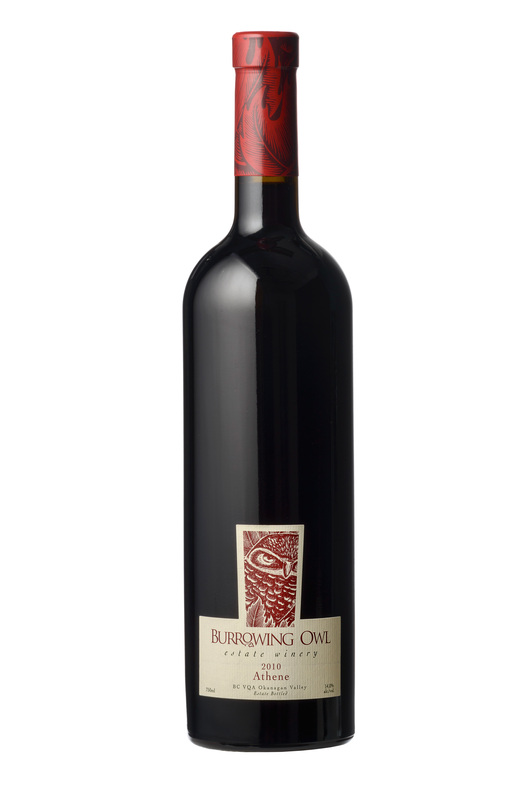 The final bled is 60/40 Syrah/Cabernet Sauvignon.